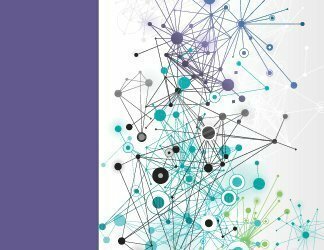 The notion of access from anywhere and the advent of higher-speed Wi-Fi service standards have fueled the development of wireless networking. Increasingly, employees are working from everywhere and often use Wi-Fi Internet even when in the corporate office. 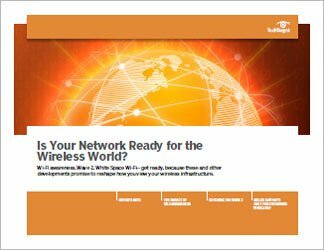 As a result, enterprises are now examining how they might transition completely away from their wired infrastructure in favor of an all-wireless foundation. Is it time to make Wi-Fi Internet the primary access in at least some enterprises? What needs to be considered first, before attempting that move? 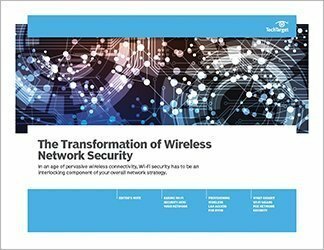 While it's highly unlikely that companies will ever migrate completely away from their hard-wired foundations, enterprises are beginning to experiment with using wireless as the primary access for their end users. 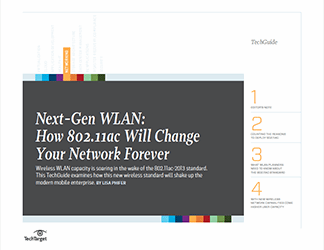 This handbook will examine the challenges facing enterprise IT as it begins to relegate more of its core operations to the high-speed wireless LAN. Is it time for wired ethernet's curtain call?